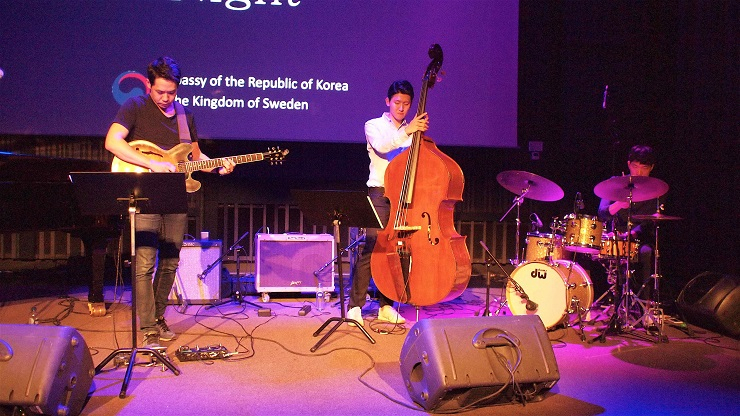 Korean jazz is a well-hidden secret – or at least it was. With the first European tour of two of the best locally know Korean jazz groups, the word is beginning to spread. 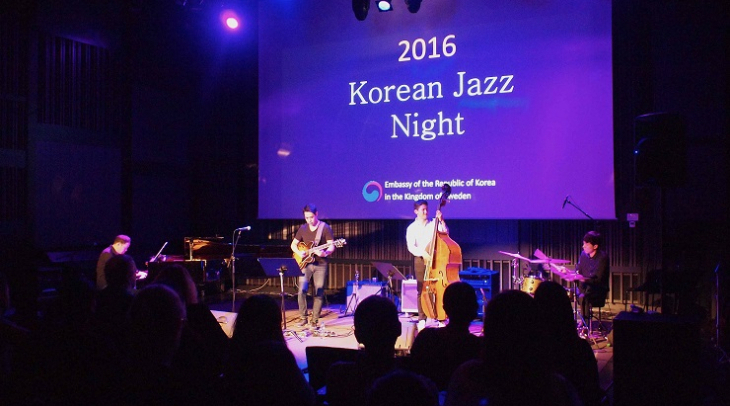 Korean jazz is a well-hidden secret – or at least it was. With the first European tour of two of the best locally know Korean jazz groups, the word is beginning to spread. Both groups have mixed Western jazz styles with a Korean touch. The result is impressive, and at times, explosive. Ric Wasserman was at their first concert held in Stockholm, Sweden, and has the story. The Lee Han-Earl trio was formed a few years back by pianist Lee Han- Earl. Lee studied classical music in Germany, but wanted a new direction – and to make people think. The Lee Han Earl trio has Soo Jin Suh on drums. She’s in her 20’s and says she’s now hit a groove with the band, and wants to go further. Before jazz instrumentalists were always men – women sung. Now they’re seen with all instruments on stage. Soo is an active player in the Korean jazz scene. But she’s committed to this group. Hard to place, the Lee Han Earl Trio is an eclectic mix of east and west, with a dash of classical thrown in. 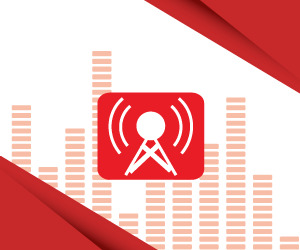 Sometimes easy listening, and sometimes not – but always with unexpected turns and musical prowess from the three young musicians. 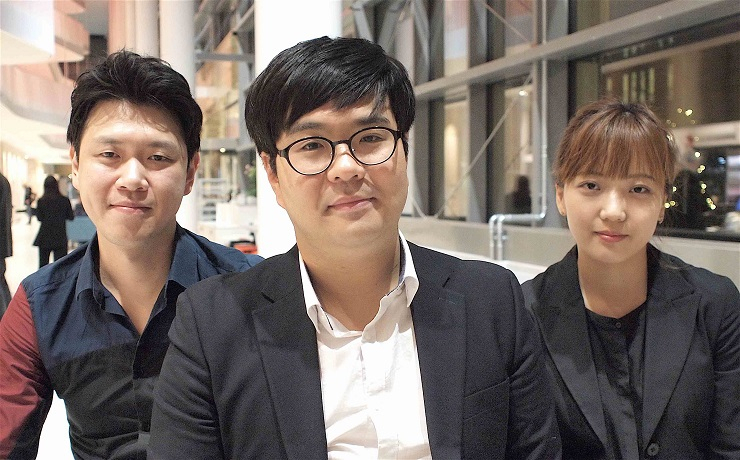 “This is the very first time we have performed overseas – in Sweden so we hope we can live up to people’s expectations of Korean jazz,” says Eungmin Cho. Most of the material at the Stockholm concert was taken from Cho’s first album. Though jazz has been around in Korea since the 50s it’s been a struggle for jazz to become established as an art form. But playing jazz keeps this trio on edge – that’s what we like, says bassist Dongha Shin. Slowly, their following is growing. “We have to kind of dissect Eungmin Cho’s ideas – sometimes he’s surprised by our ideas when we play his songs,” says Shin. In a fitting tribute to Sweden, the Eungmin Cho Quartet ends with a jazz version of Abba’s Dancing Queen.